We speak with Caleb Smathers and Greg Hallahan from ProSep. We discuss his article on page 73 in the November 2018 issue of World Oil magazine. 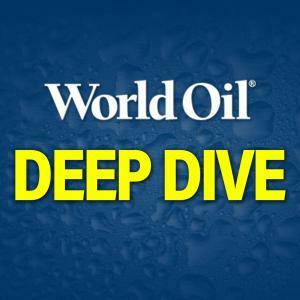 Visit WorldOil.com for more useful technical articles and up to the minute news on the upstream sector of the oil & gas industry. Special thanks to Michael Gaines from NOV for the Intro and Outro. Be sure to listen to his podcast NOV Today.